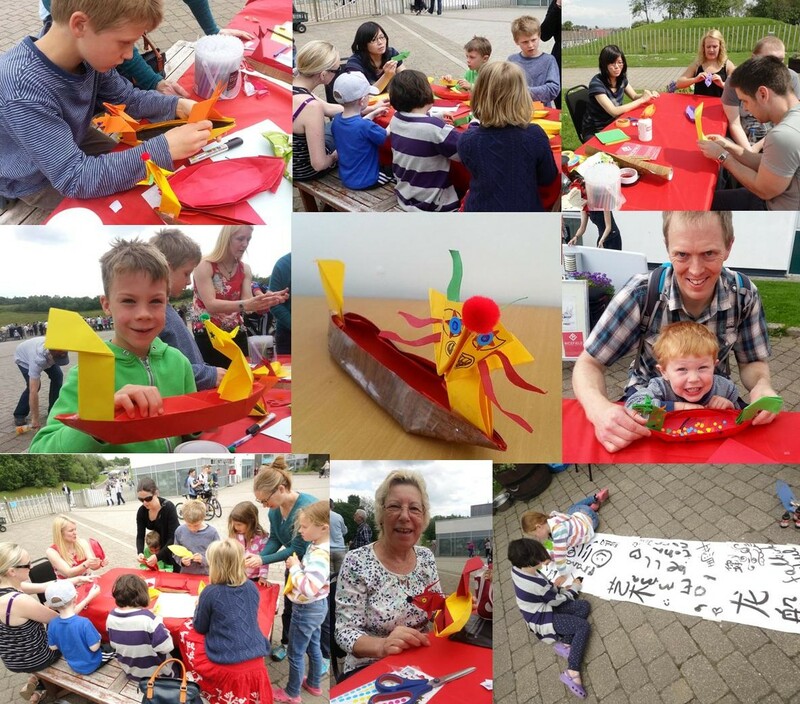 Thanks to everyone who came to our Origami Dragon Boat workshop on Saturday – the sun was shining and the dragons sparkling! Dragon Boat Festival 龙舟節 (also known as Duan Wu Festival 端午節) is said to have originated from the legend of a beloved minister and poet who threw himself in the Miluo River – the local people raced out in their boats to rescue him. Dragon boat races now take place every year all over the world. 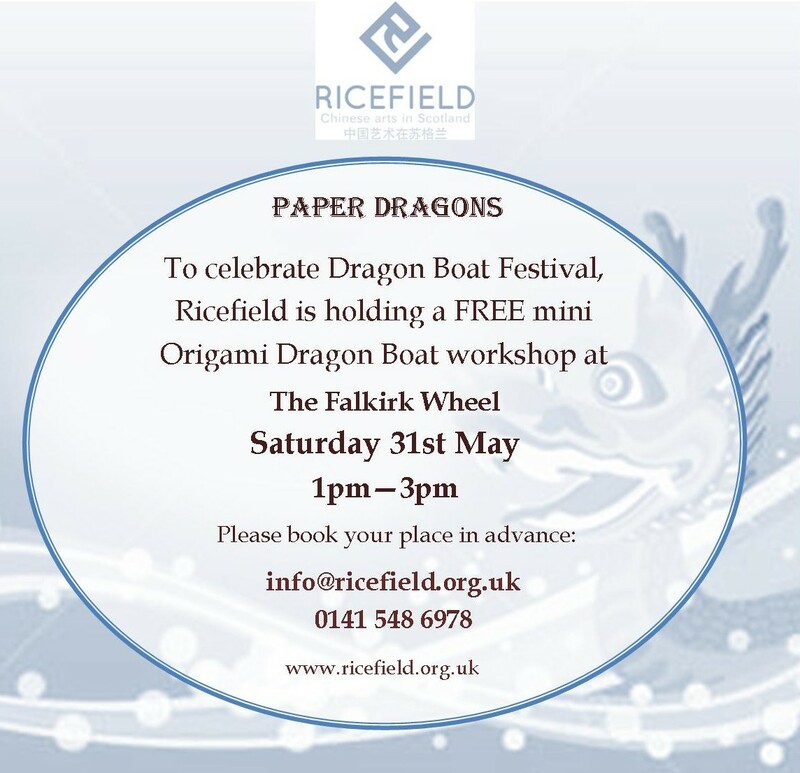 Bring the family along for a fun afternoon of origami paper boat making with our artist Pui Lee to build your very own Dragon Boat and sail them on the mini canal for a unique experience at The Falkirk Wheel! Lovely ready-made Dragon Boats will also be available for only £2. 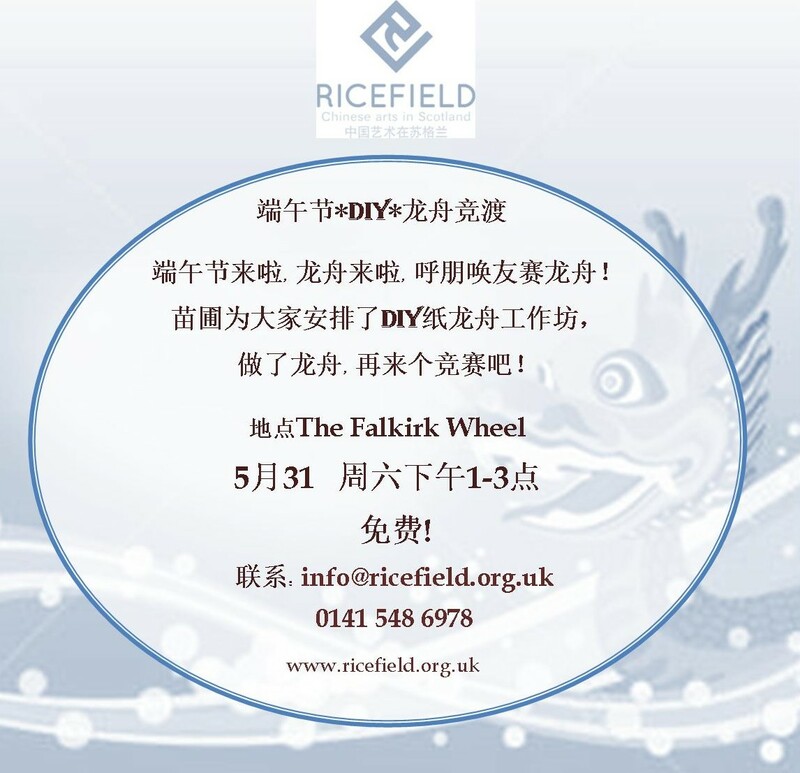 Many thanks to Falkirk Council Community Grant Scheme for their support.